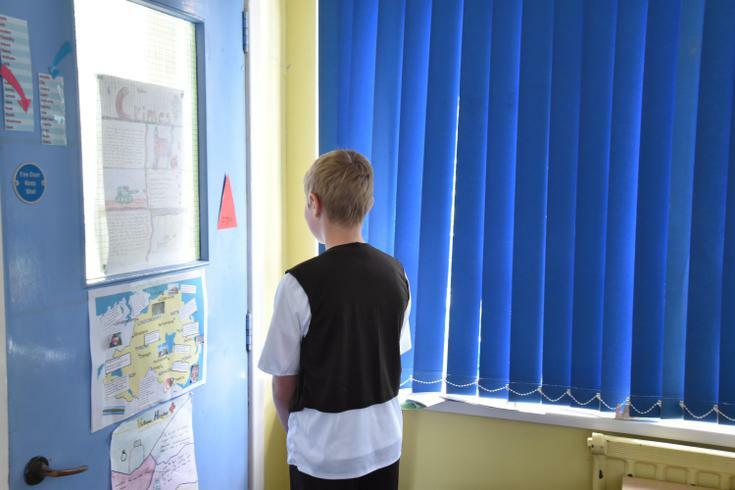 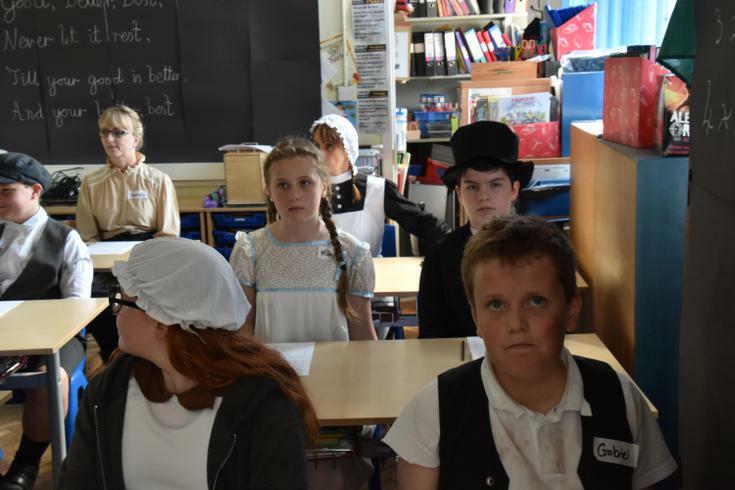 P7 were in a bit of a time warp today. 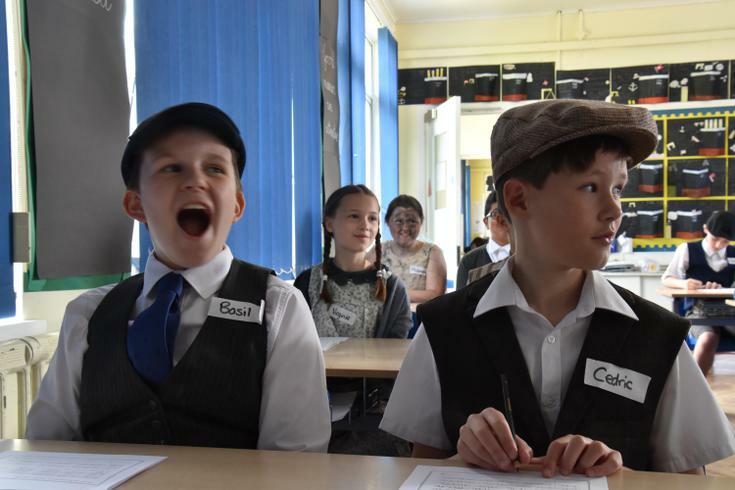 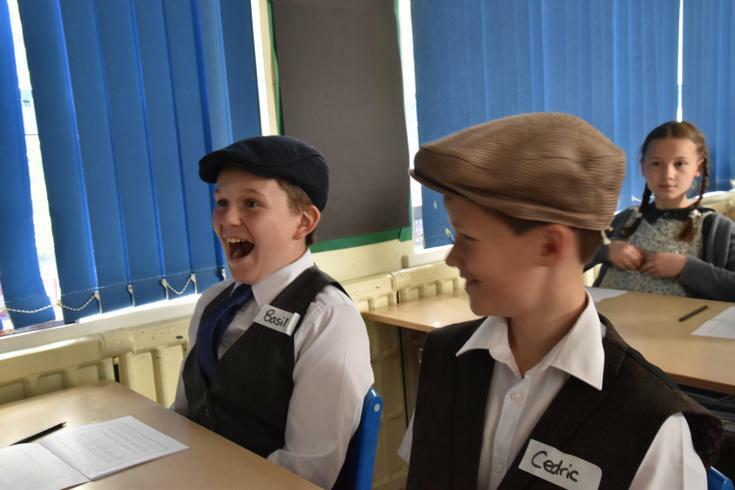 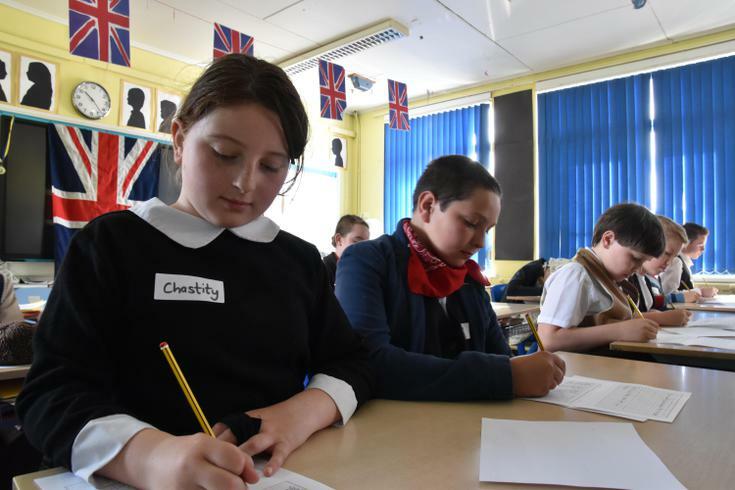 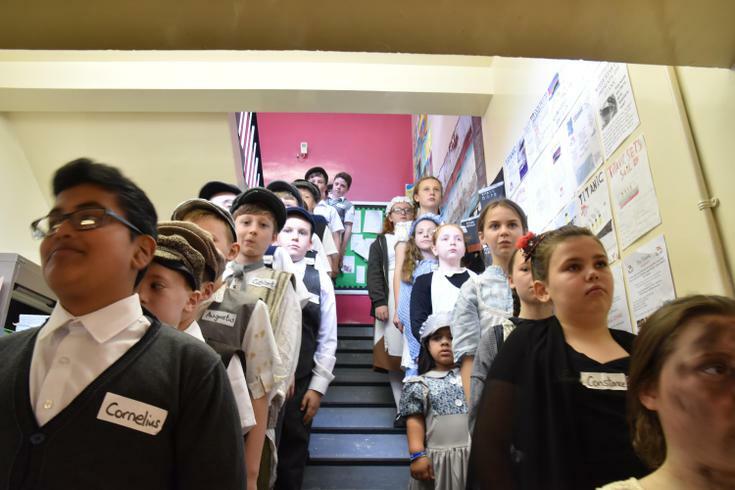 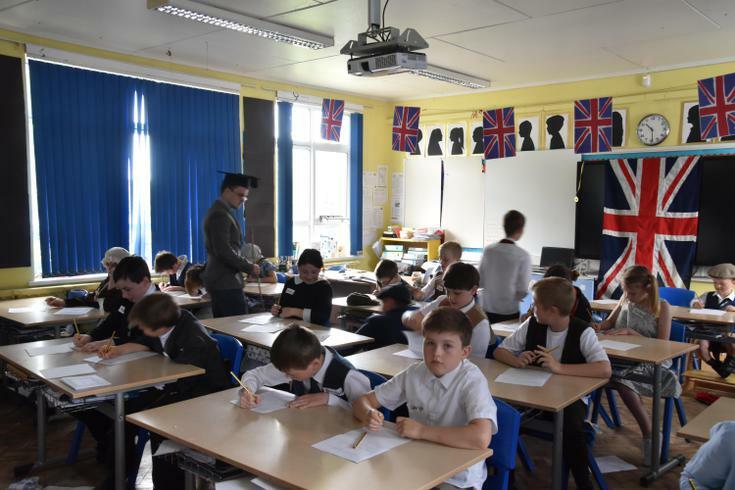 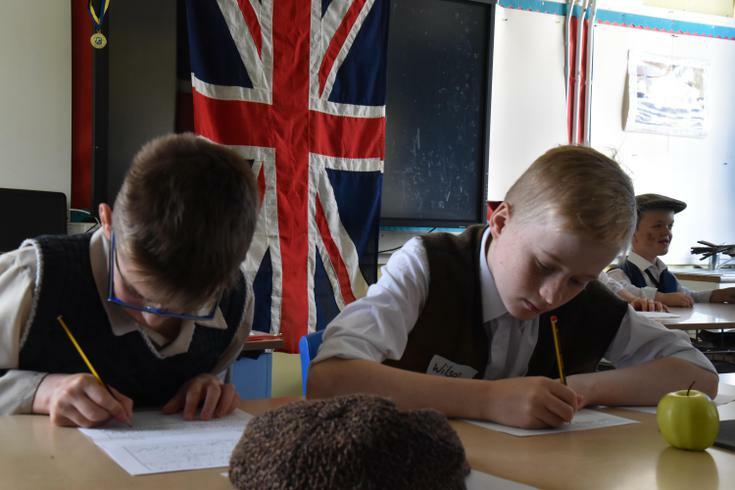 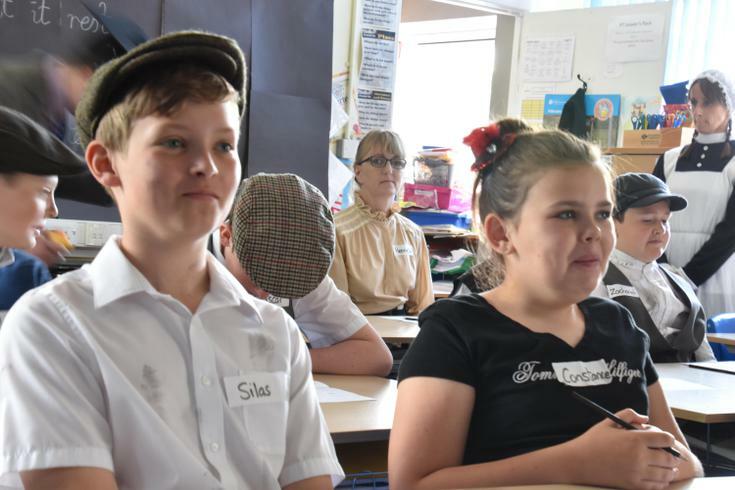 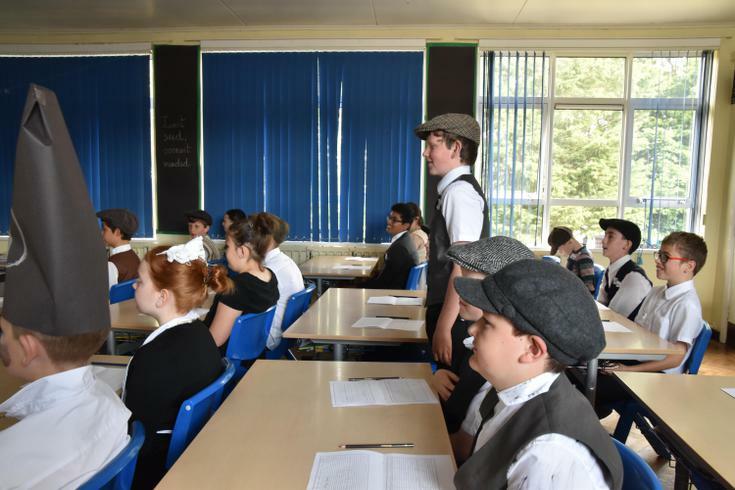 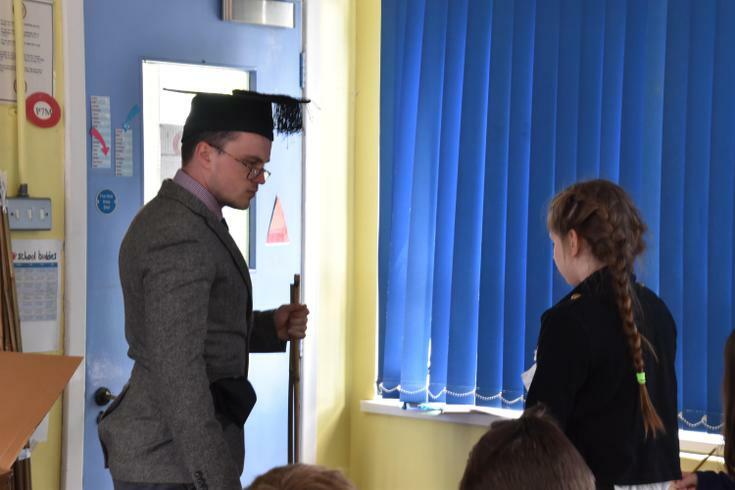 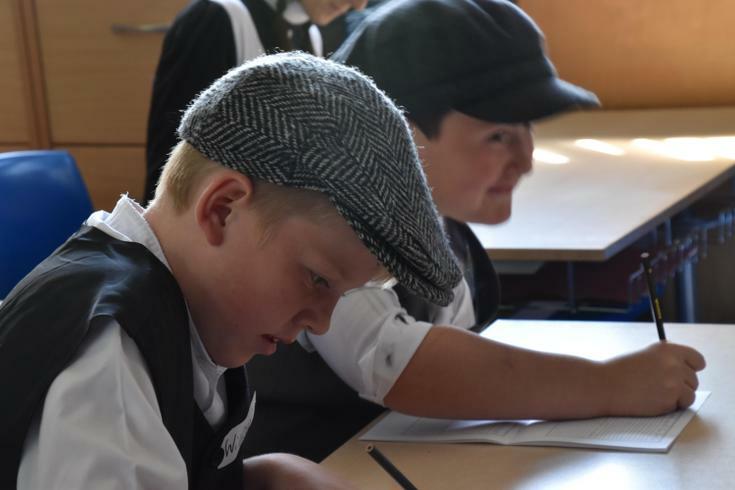 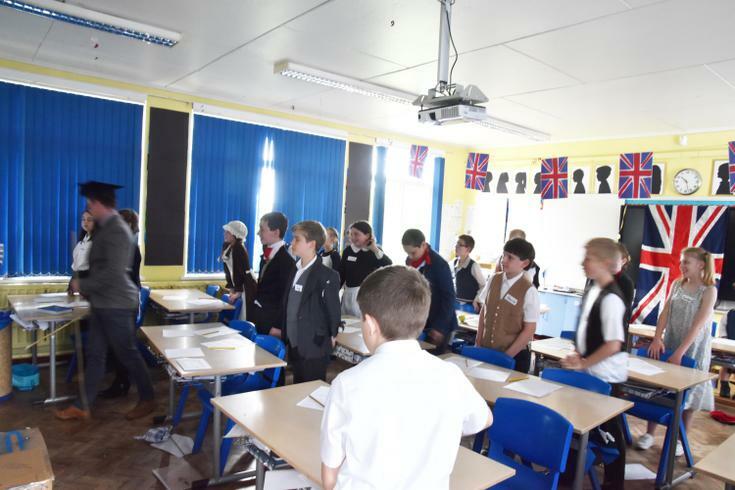 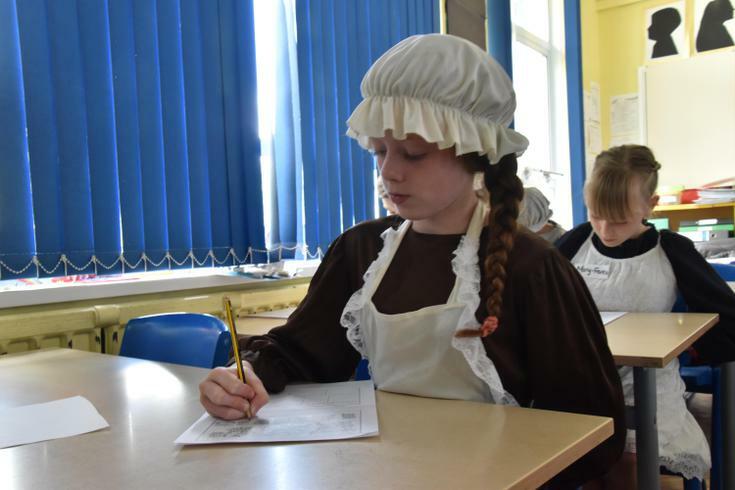 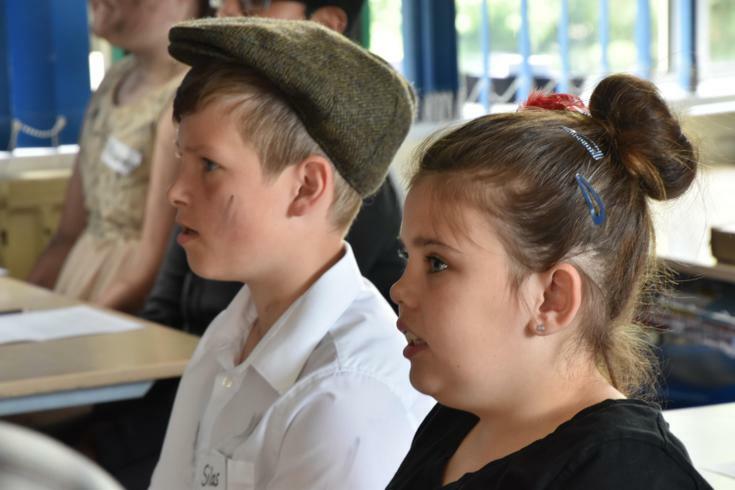 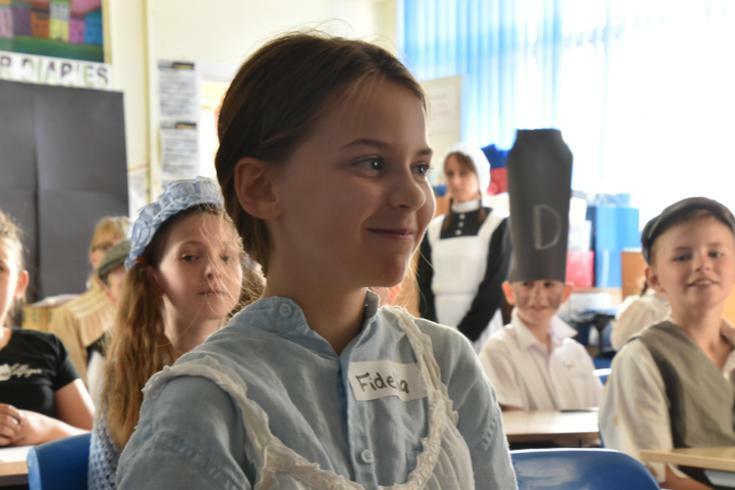 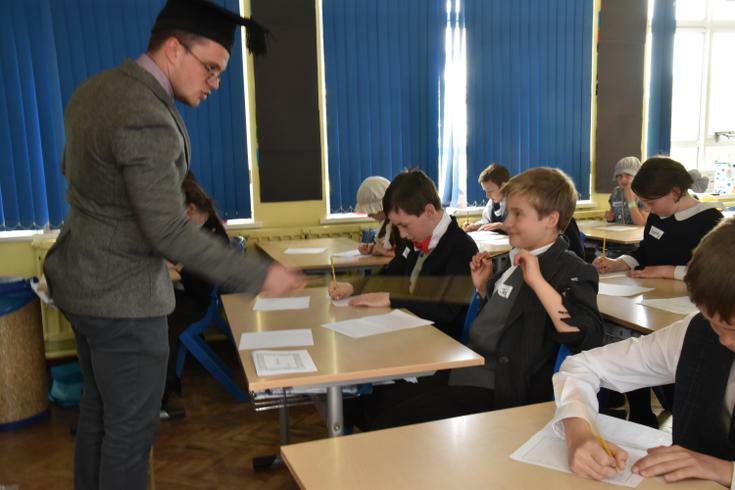 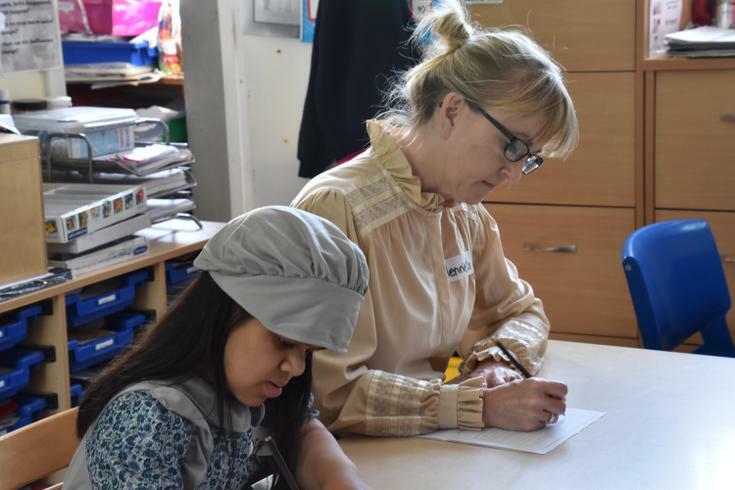 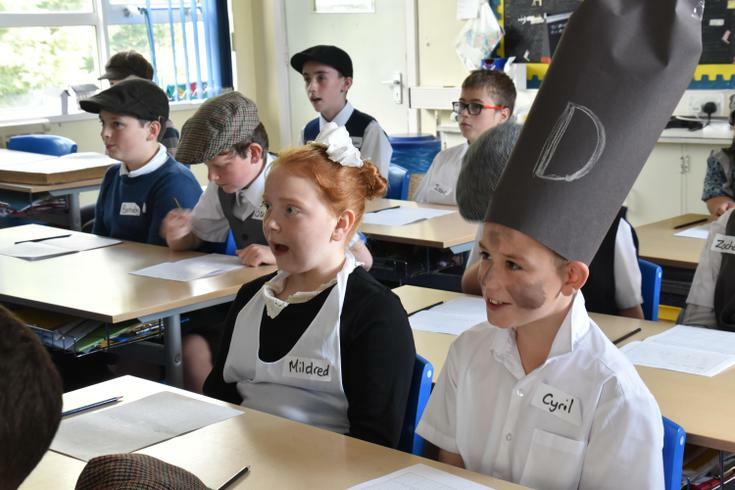 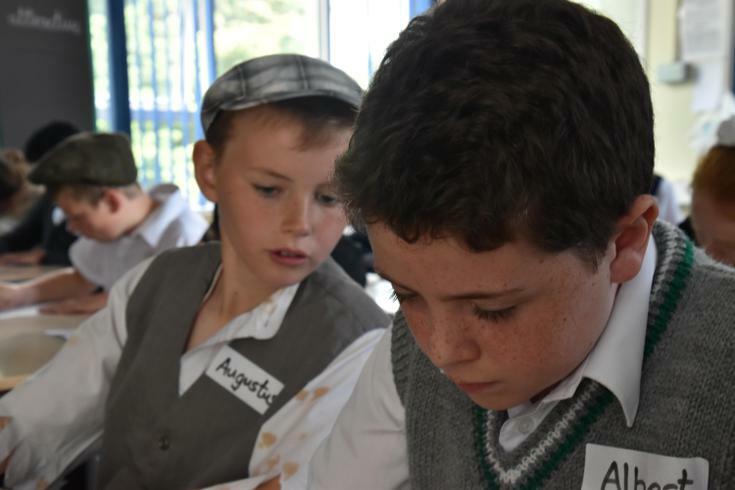 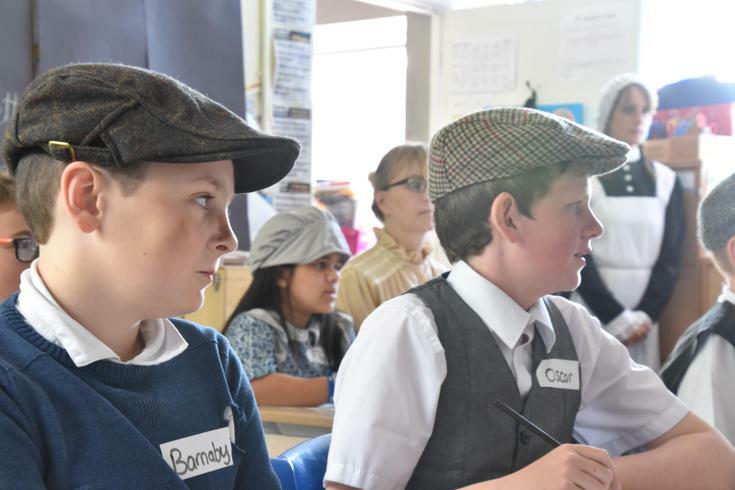 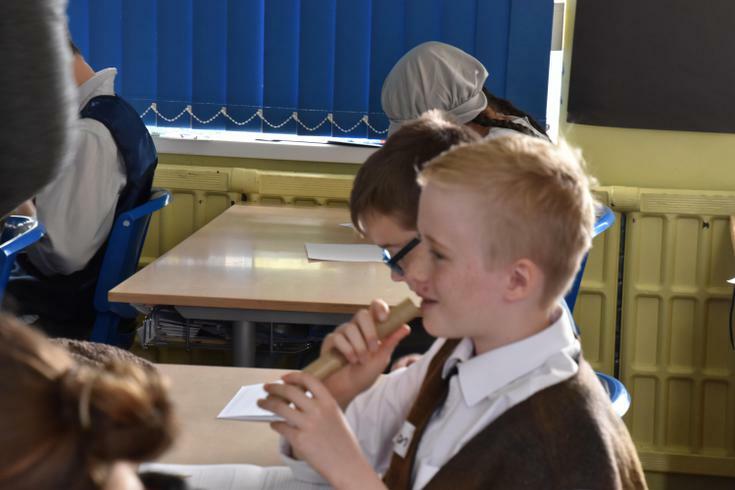 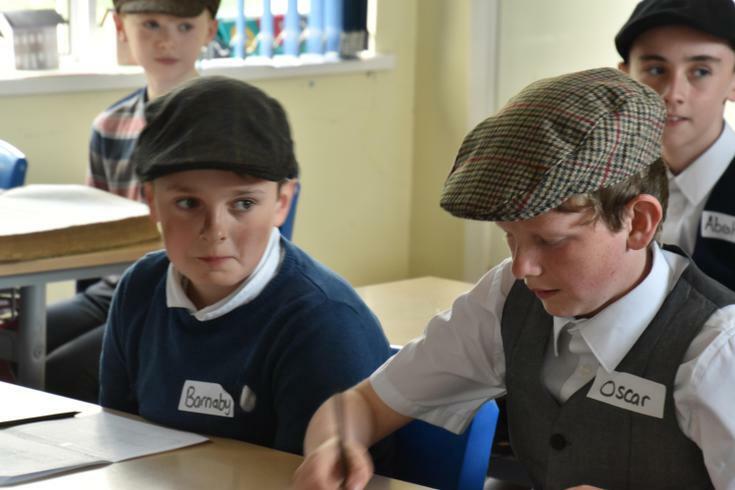 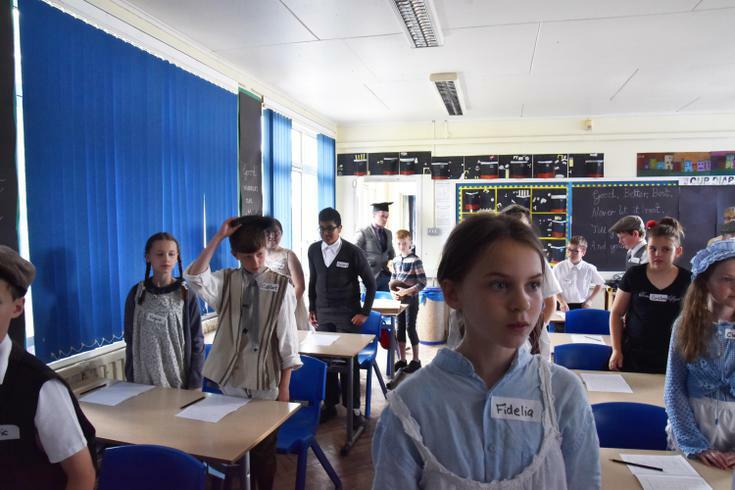 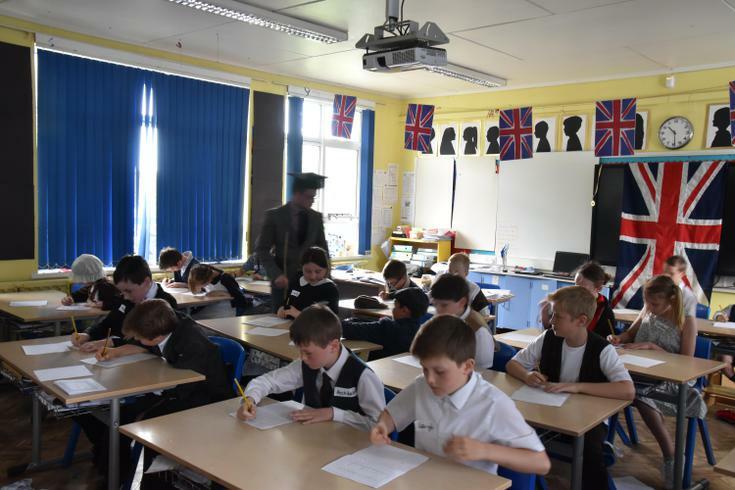 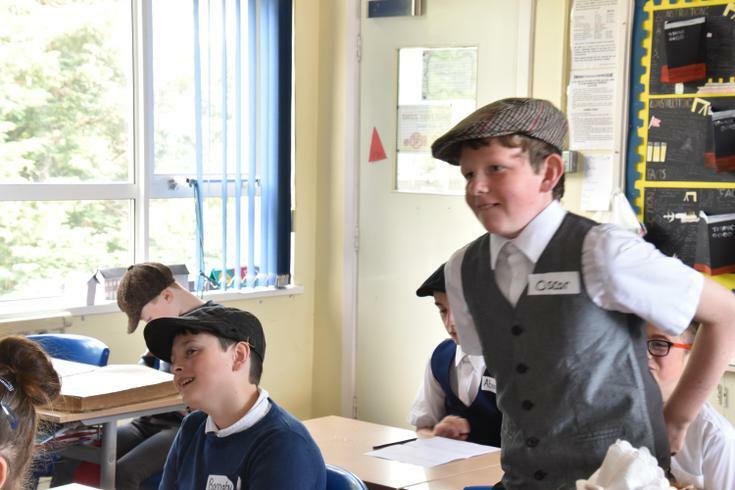 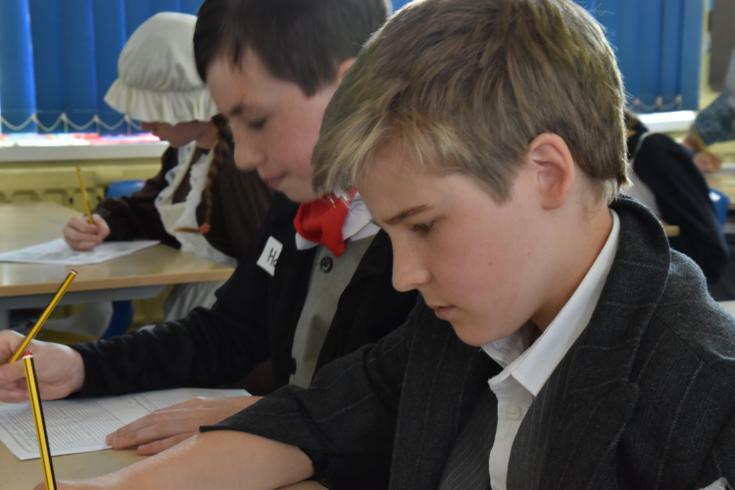 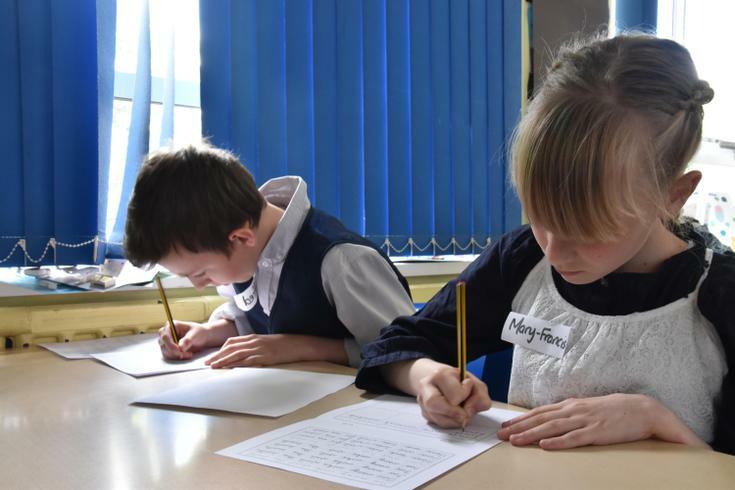 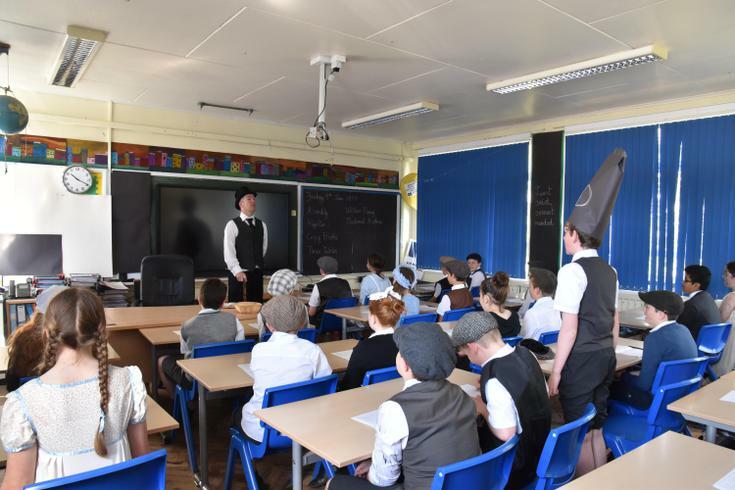 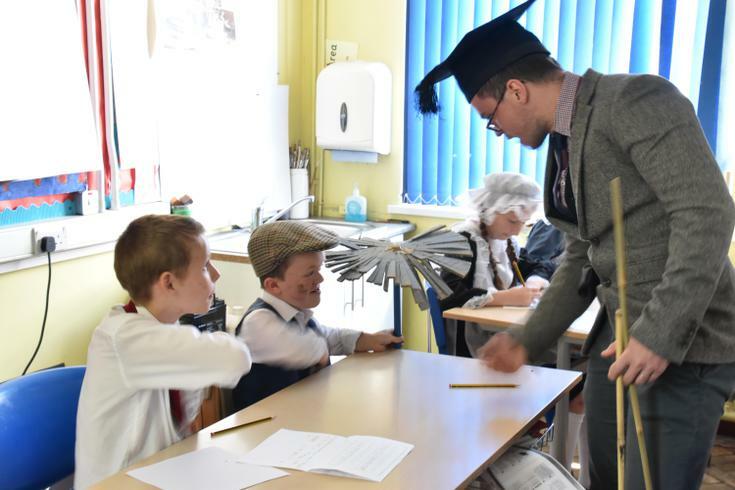 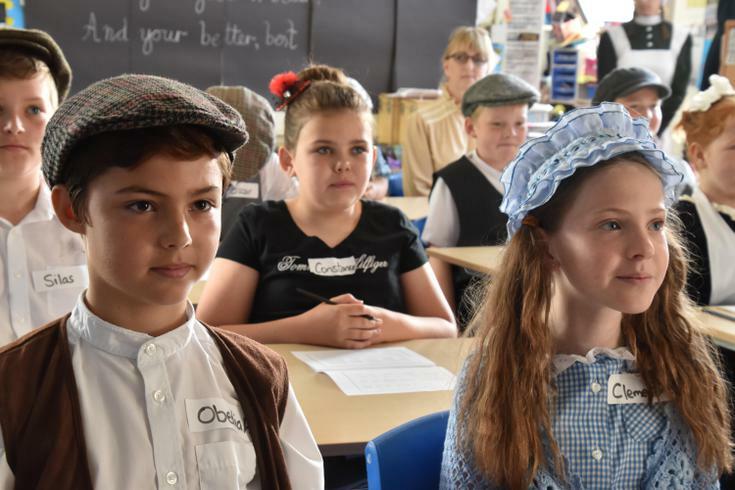 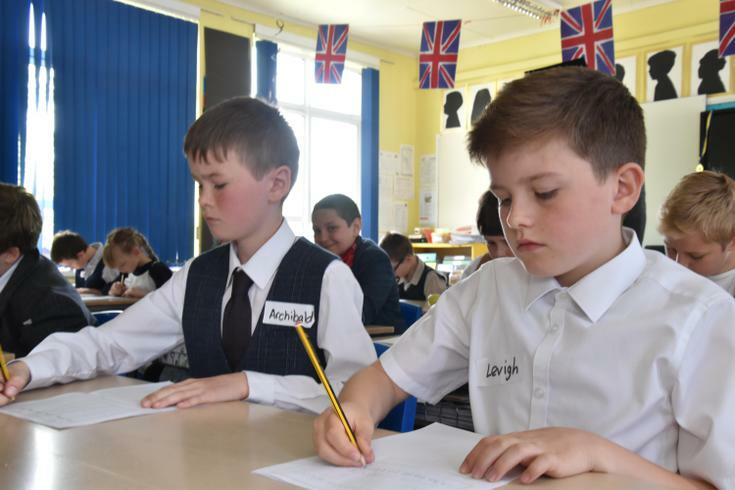 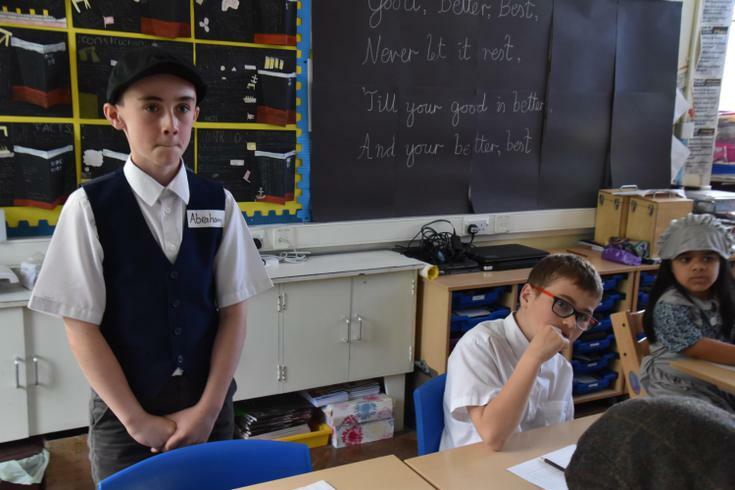 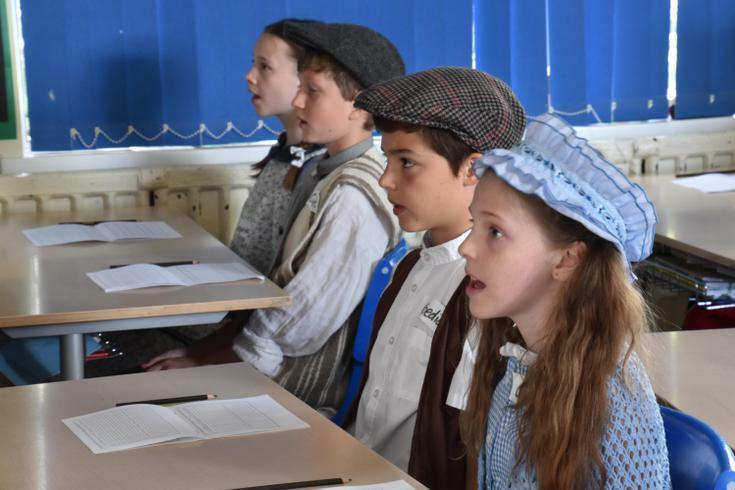 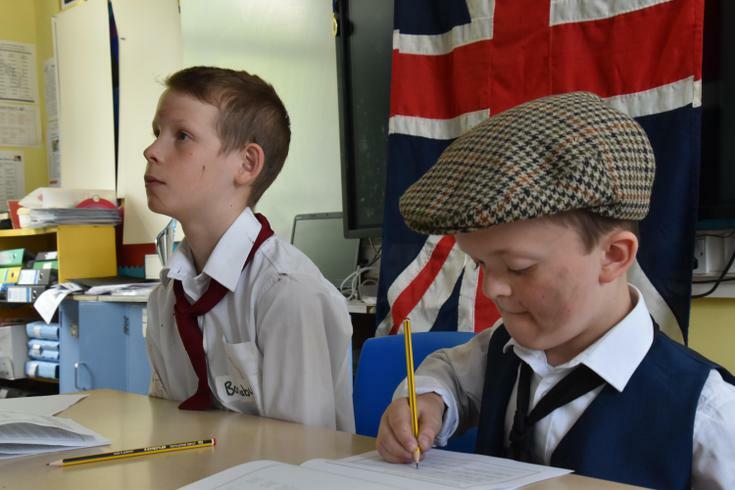 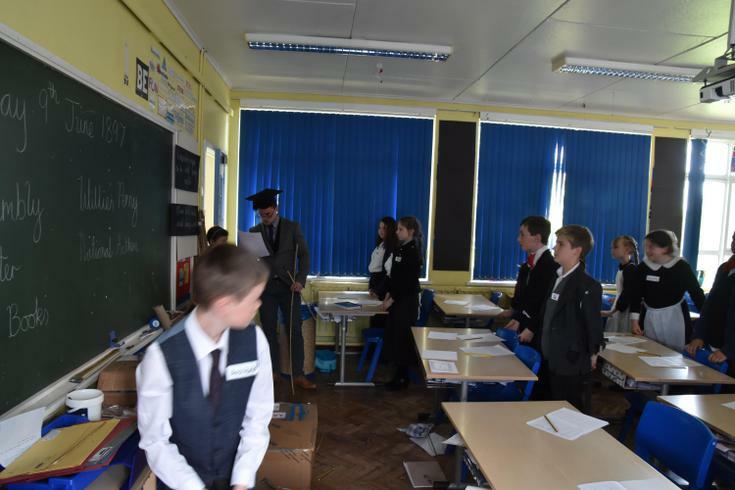 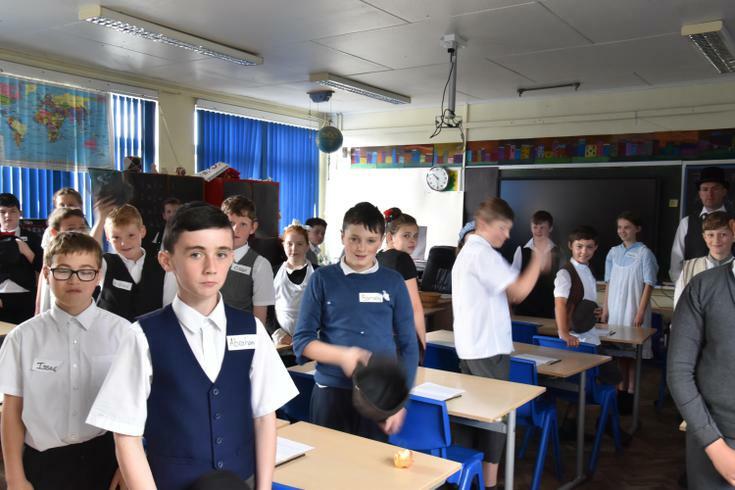 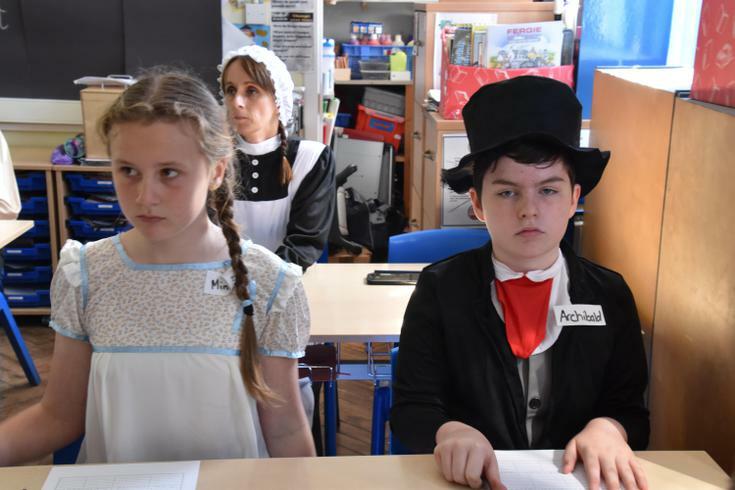 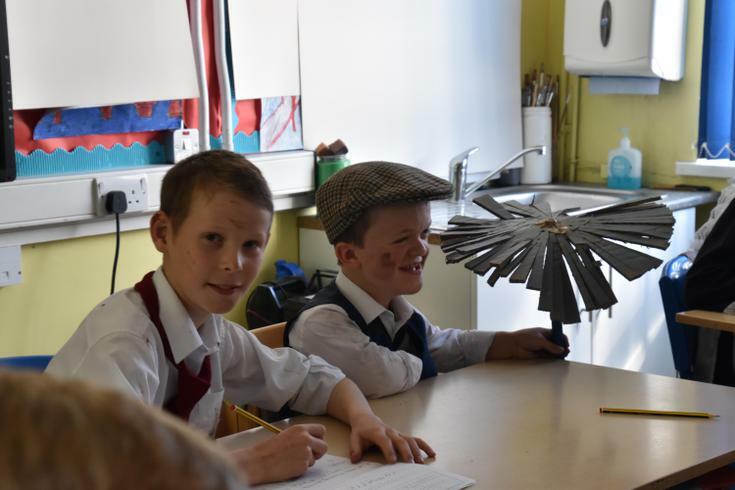 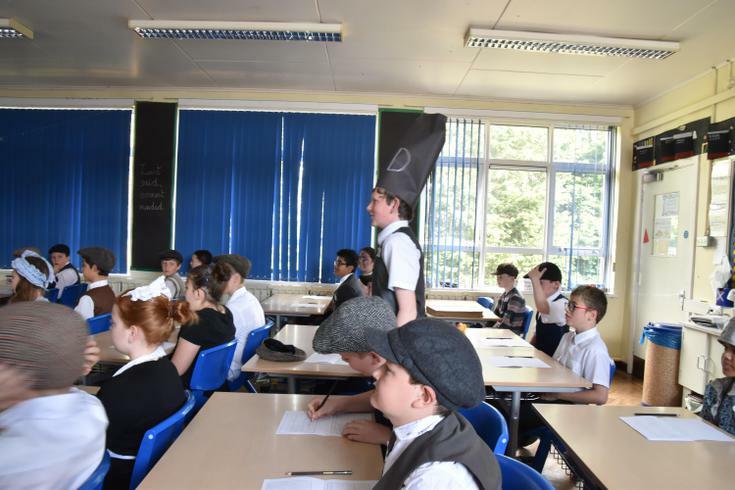 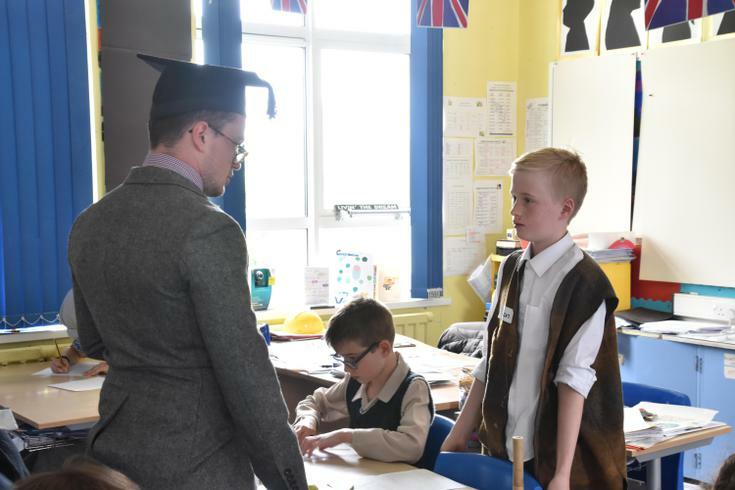 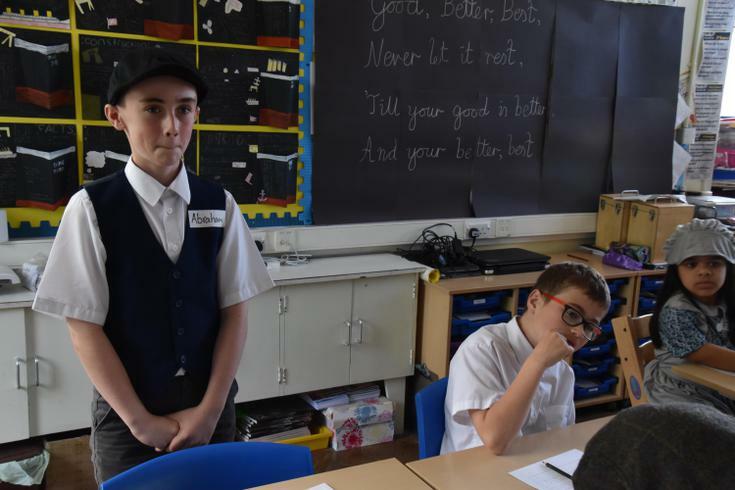 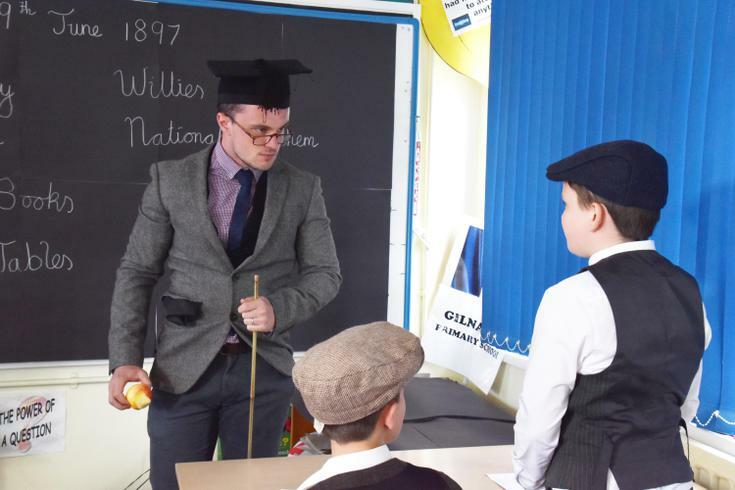 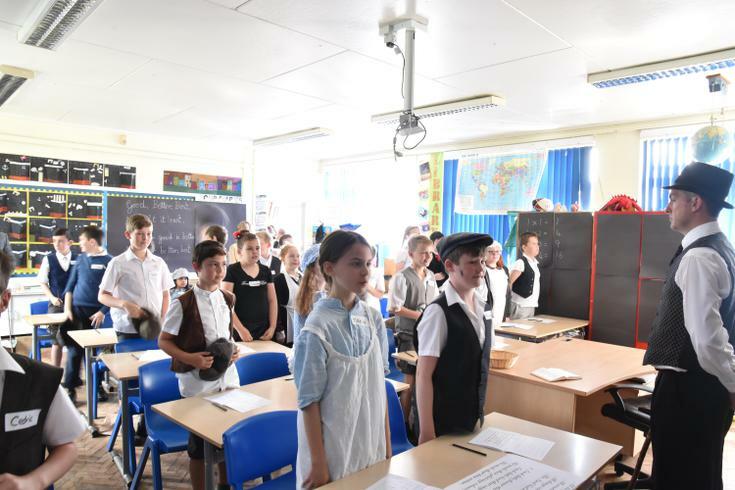 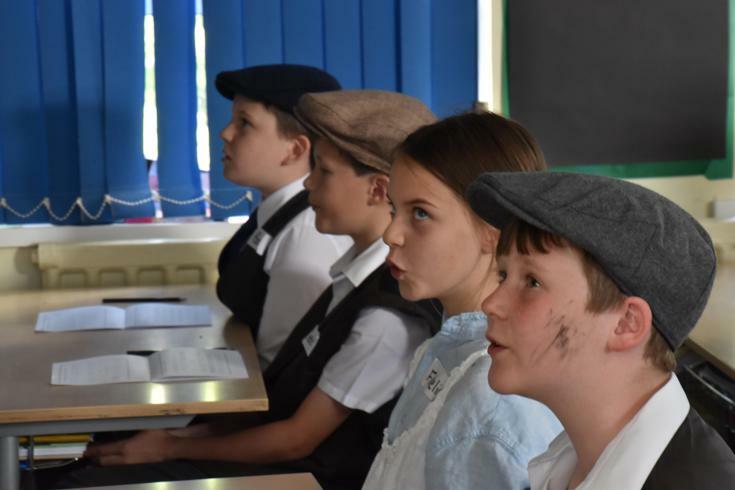 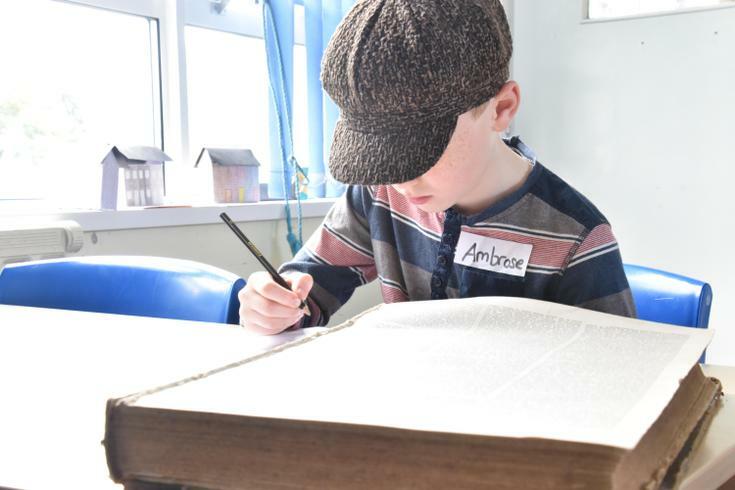 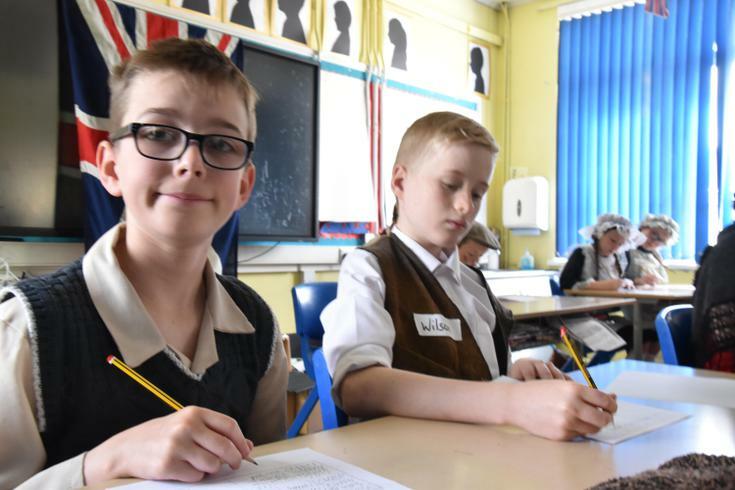 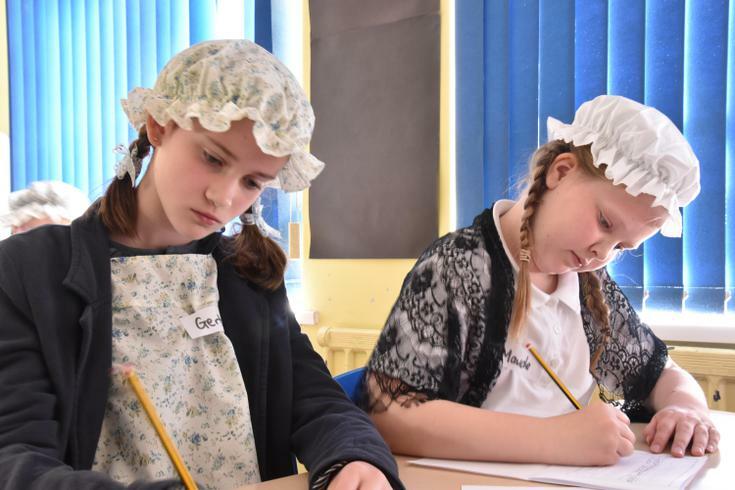 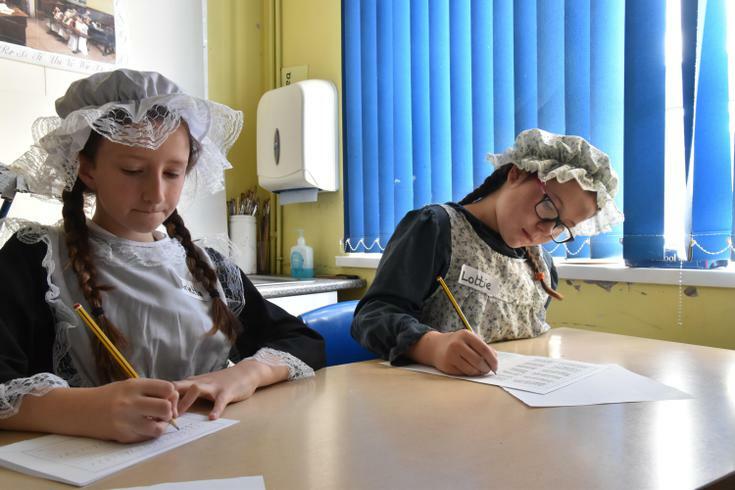 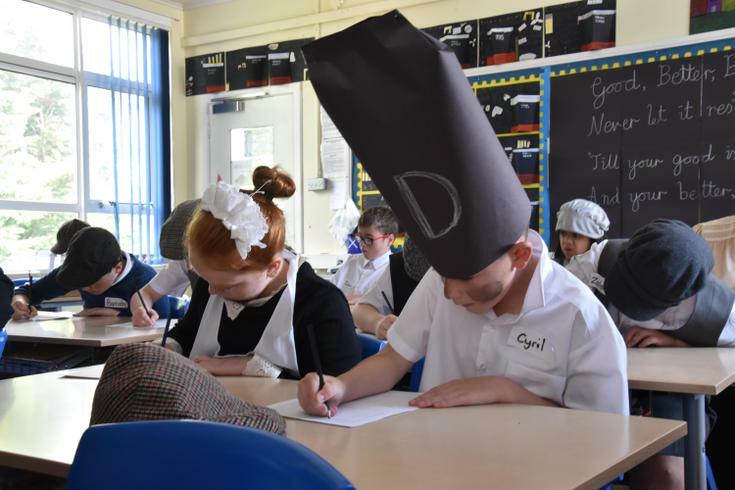 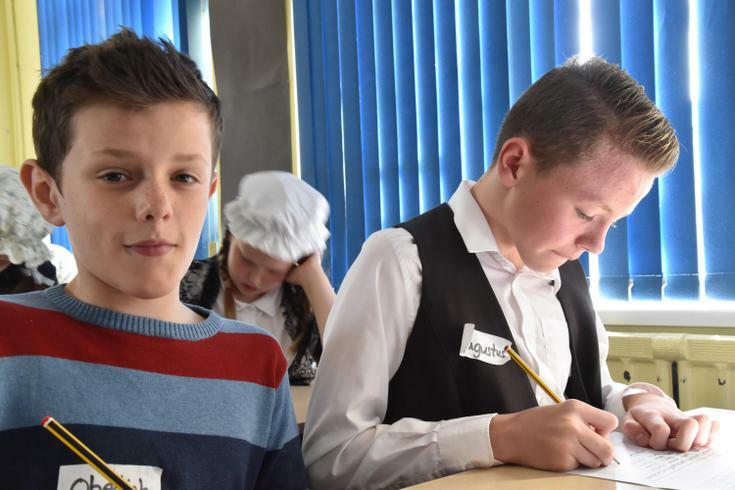 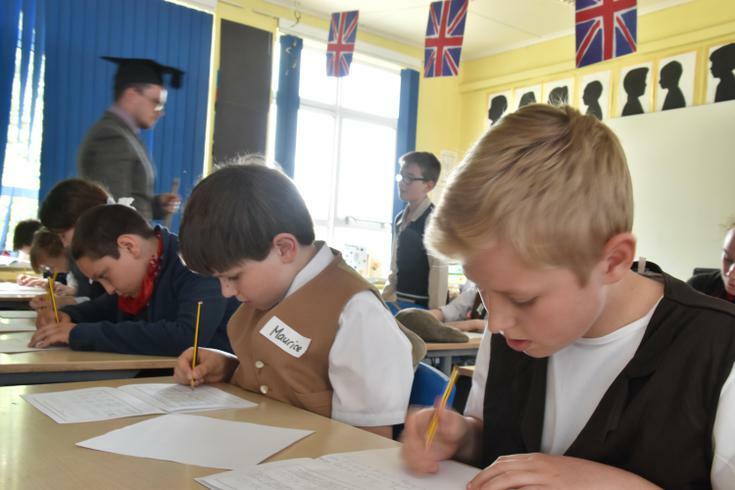 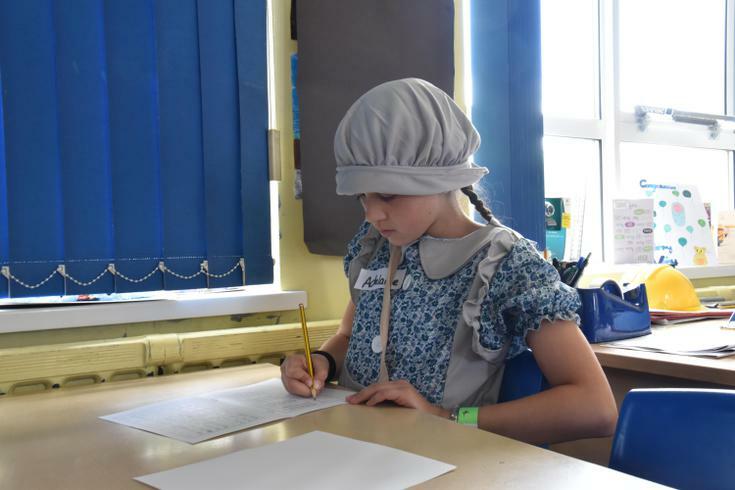 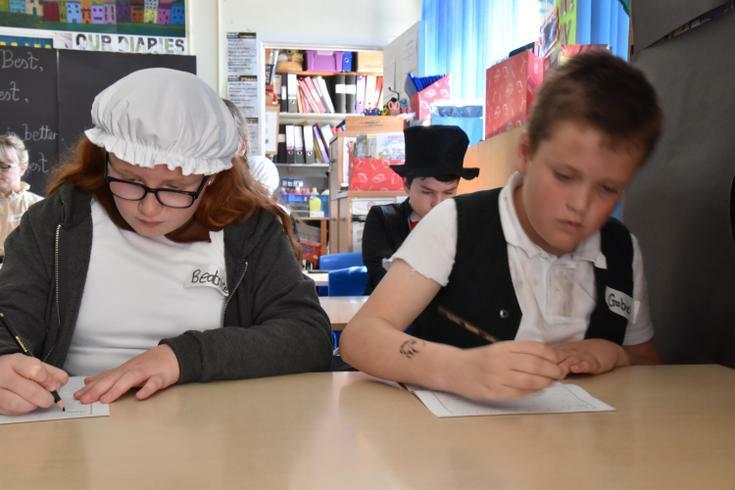 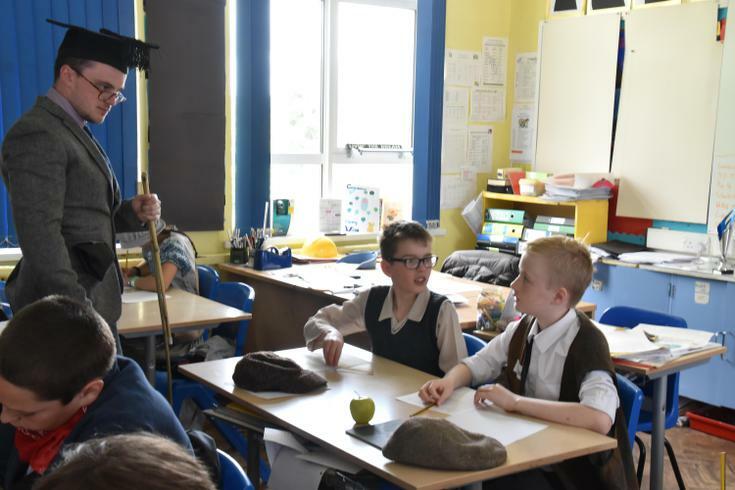 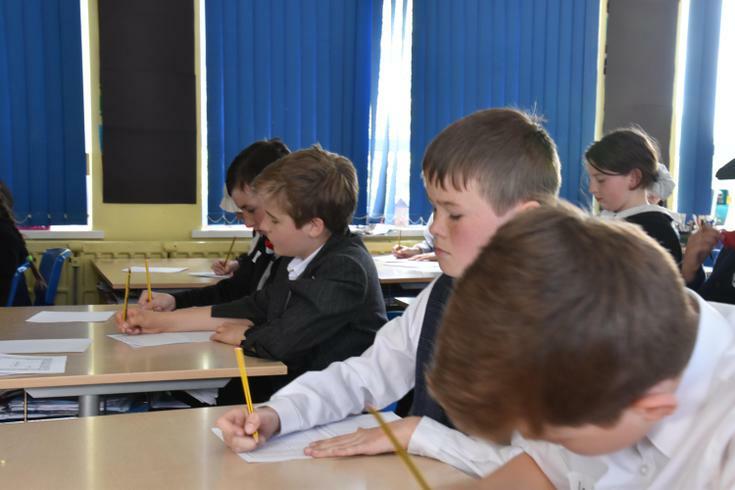 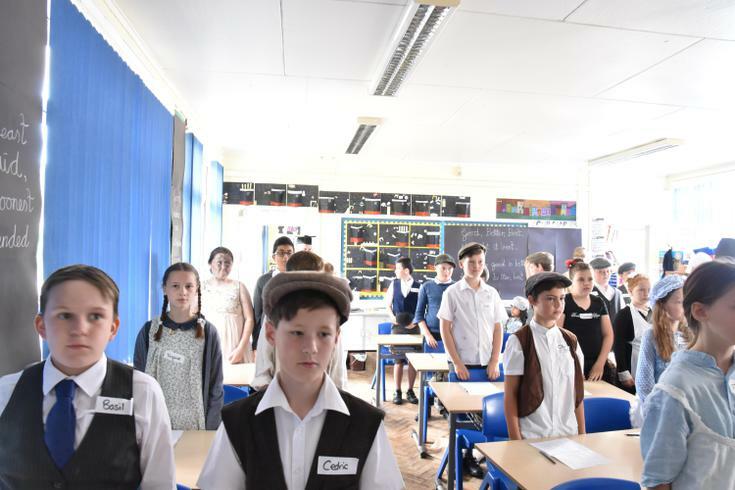 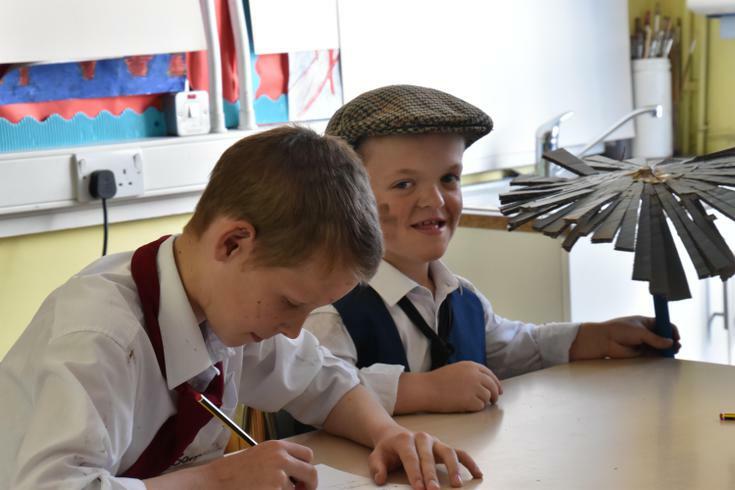 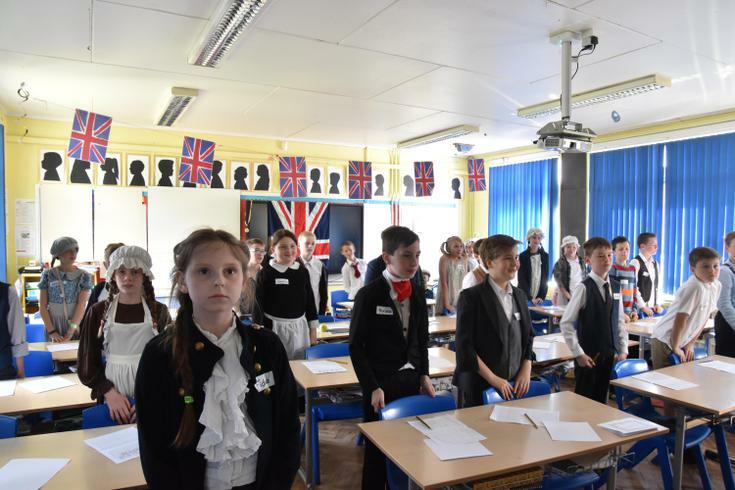 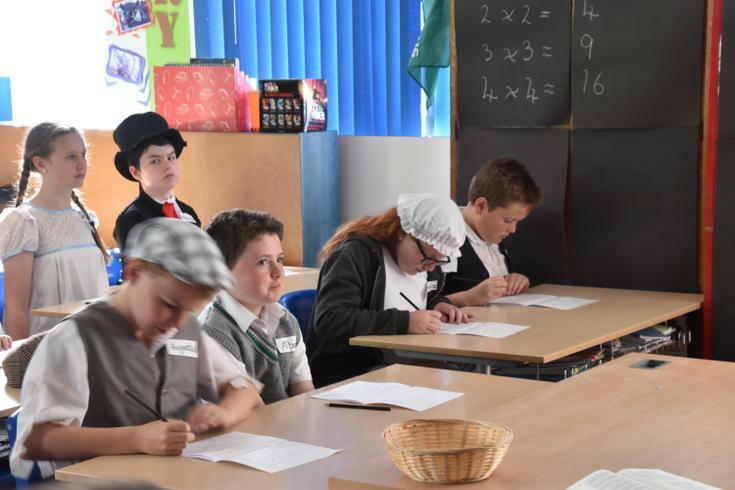 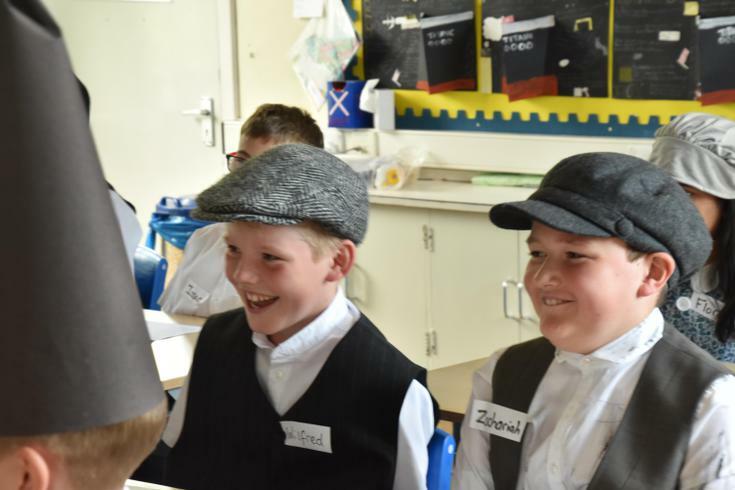 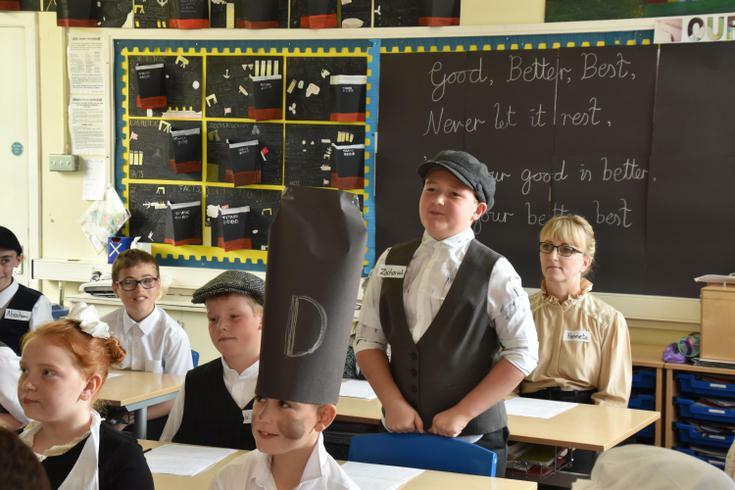 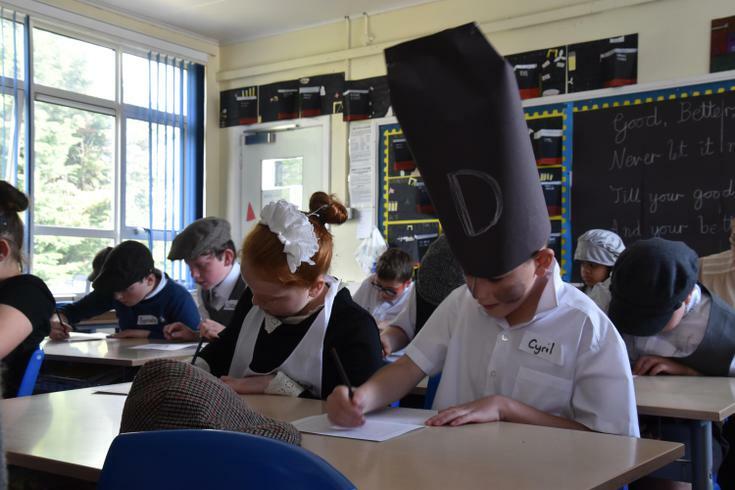 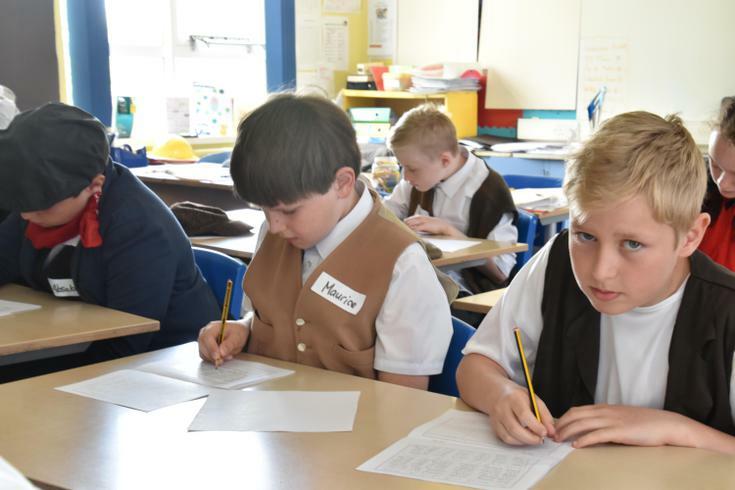 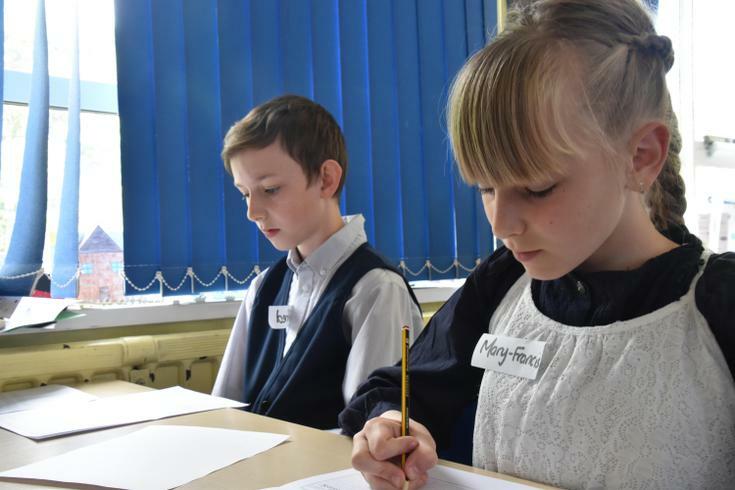 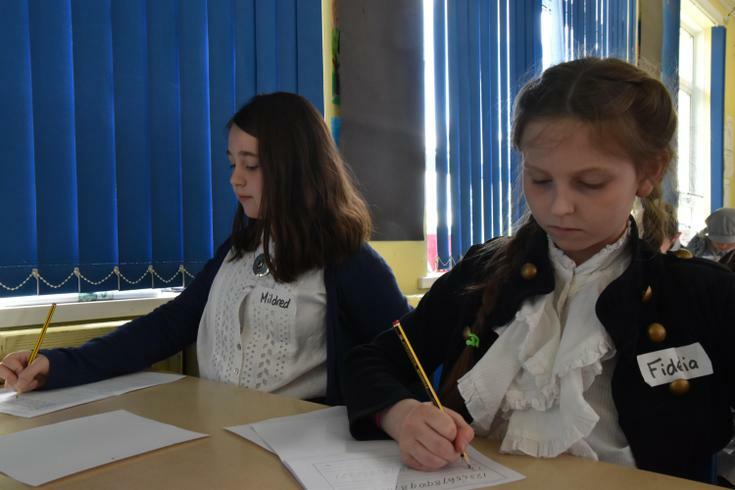 Pupils and Teachers travelled back in time to experience a school day in Victorian times. 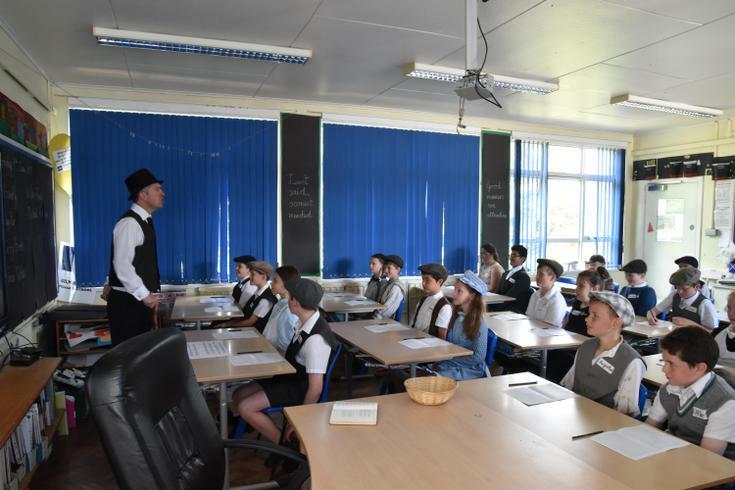 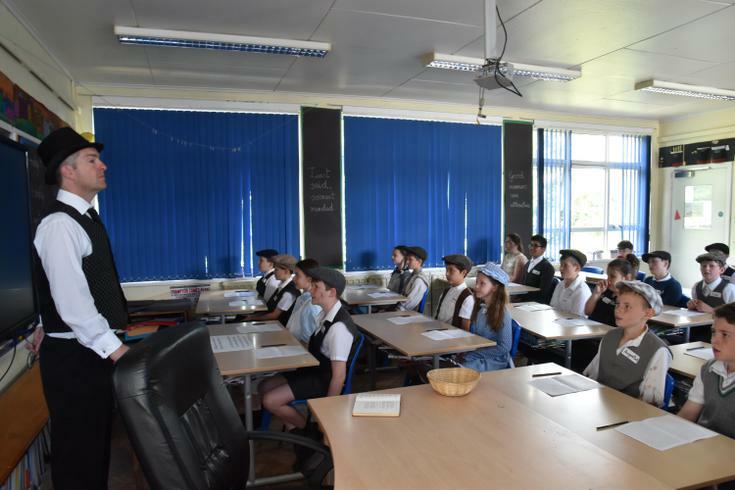 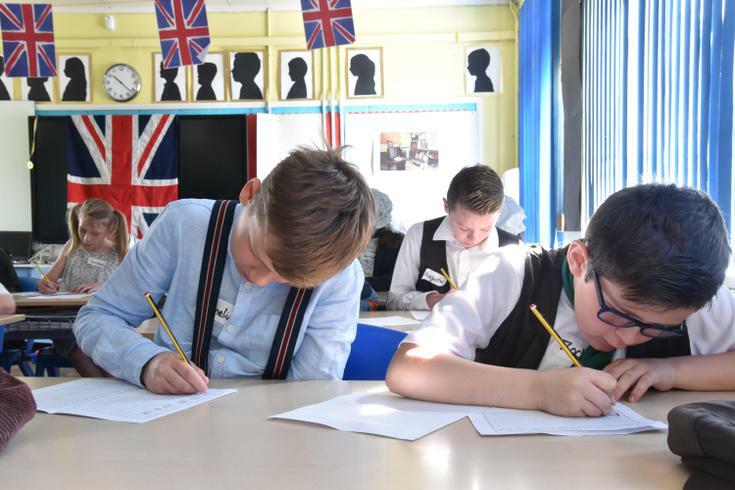 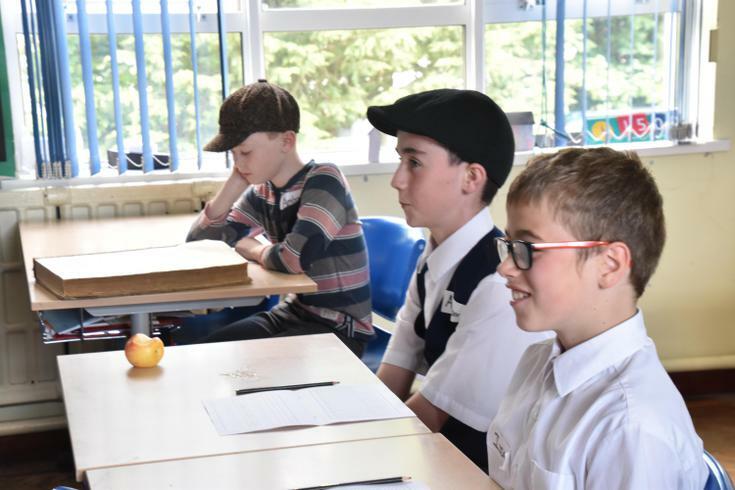 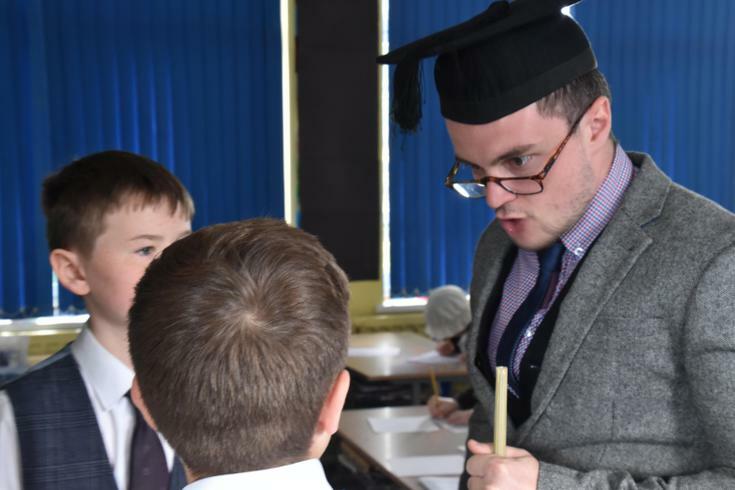 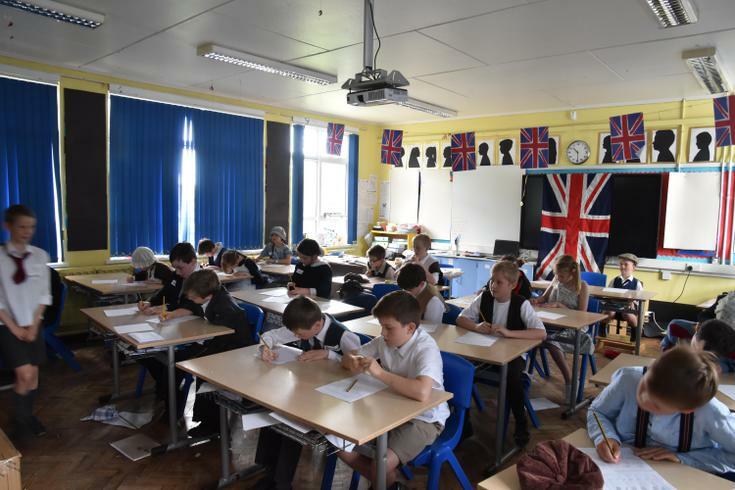 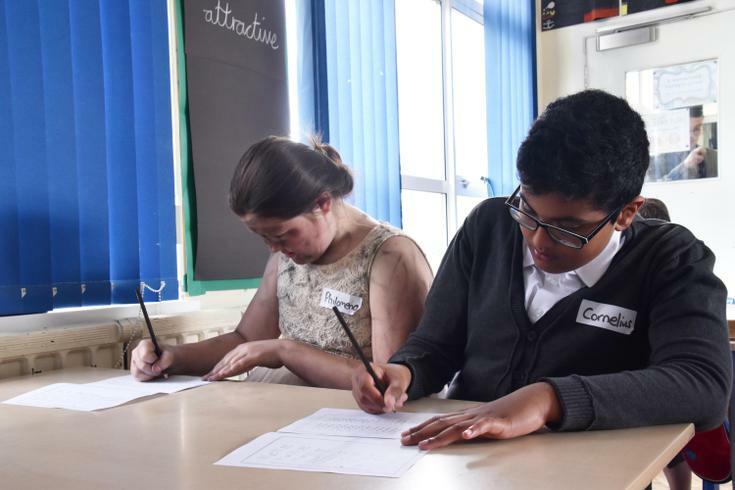 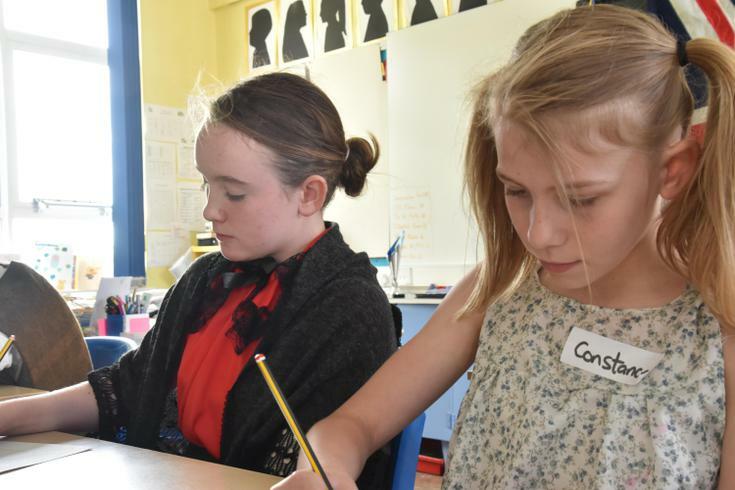 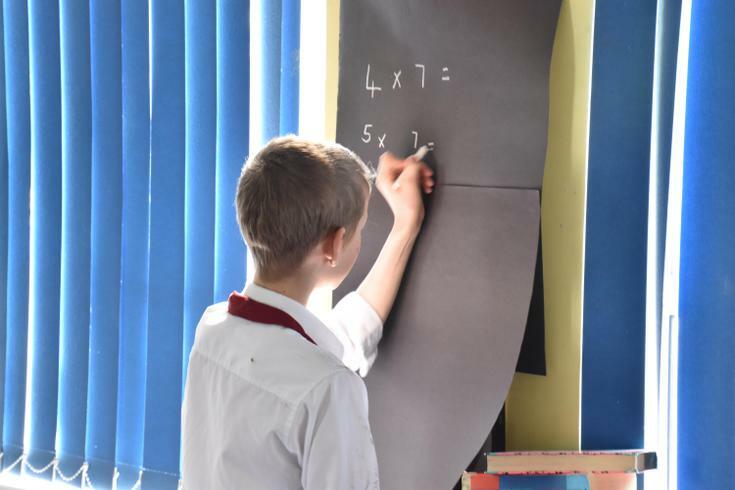 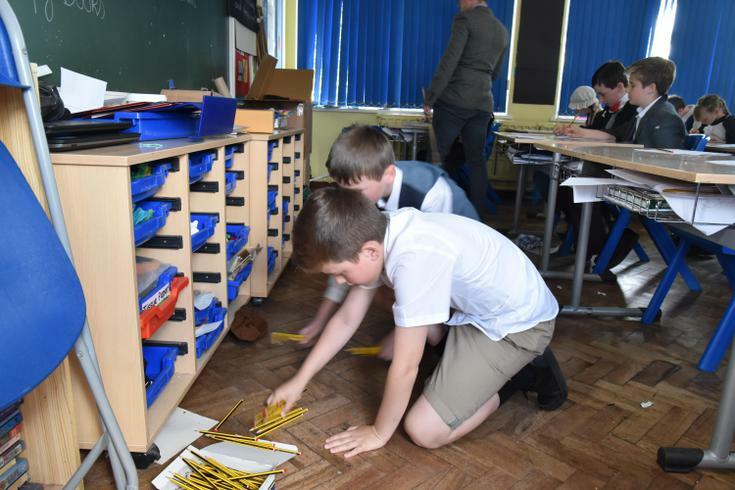 Teaching methods today differ slightly from the Victorian era and pupils got a real insight into just how much things have changed.